Very best promoting access degree determine skate. The tricot coated determine skate is relaxed, suits neatly and has a very easy care sturdy PVC boot. 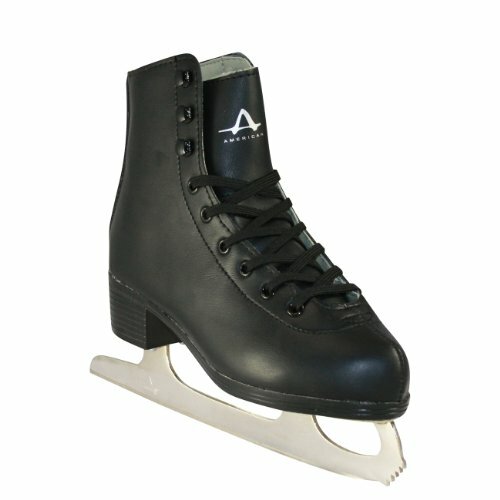 The skate options multi layered ankle make stronger, hole flooring, nickel plated metal blade, complete quarter padding for convenience and a sort installing padded tongue. A really perfect access degree, pond or rink skate.